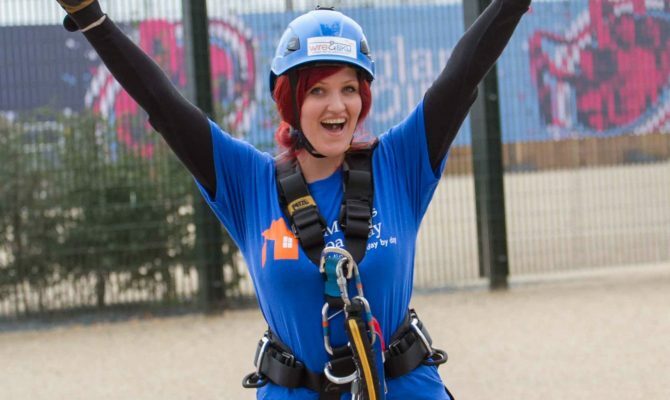 Wire & Sky offer charity days at all our sites and can organise bespoke events at a location of your choice. 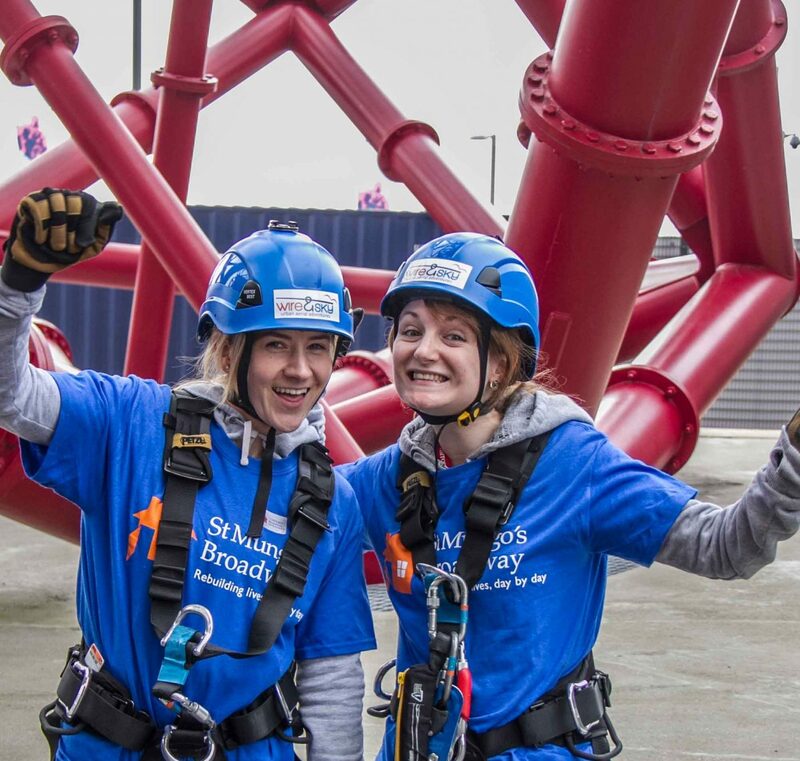 Charity Abseil A full or half day at London’s ArcelorMittal Orbit, the tallest sculpture in the UK- are perfect for adventurous fundraisers eager to enjoy the ultimate urban adventure experience while raising lots of money for their favourite causes. 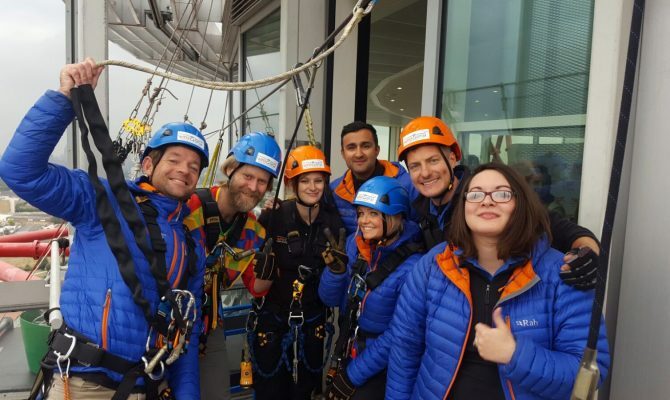 Charity iDrop A group session at the BAi360 in Brighton – for those who fancy something seriously high and a little out of this world. Bespoke events Anywhere and anything. 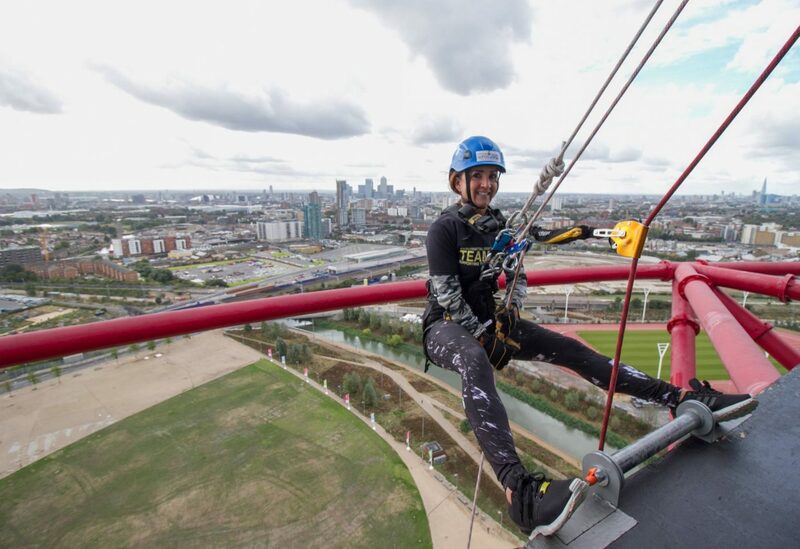 Zip line from your building, abseil from the office. We will design a safe operation which gives you maximum exposure and fundraising opportunity. Coming soon…. A number of other high profile venues located across the UK! Stay in touch so you can be the first to organise an event at one of our new sites. 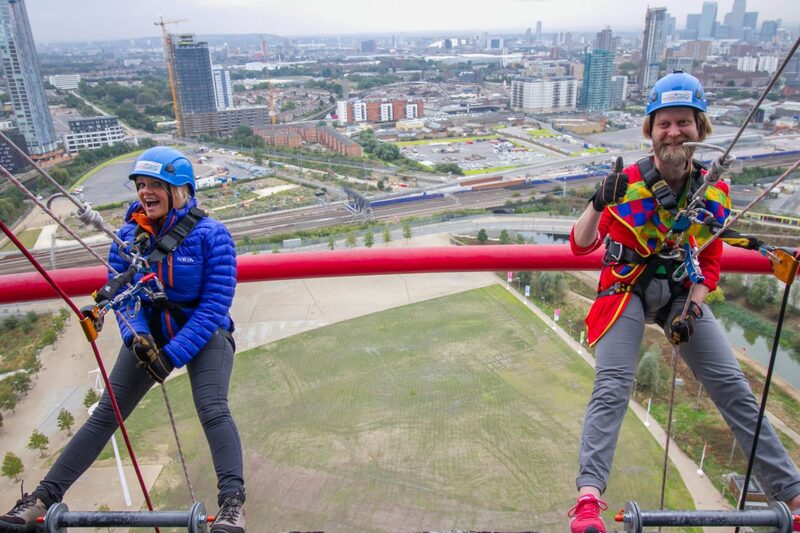 Tens of thousands of pounds have been raised for charities from people deciding to undertake these thrilling and unique events. Get in touch with us and let’s talk about the next steps. 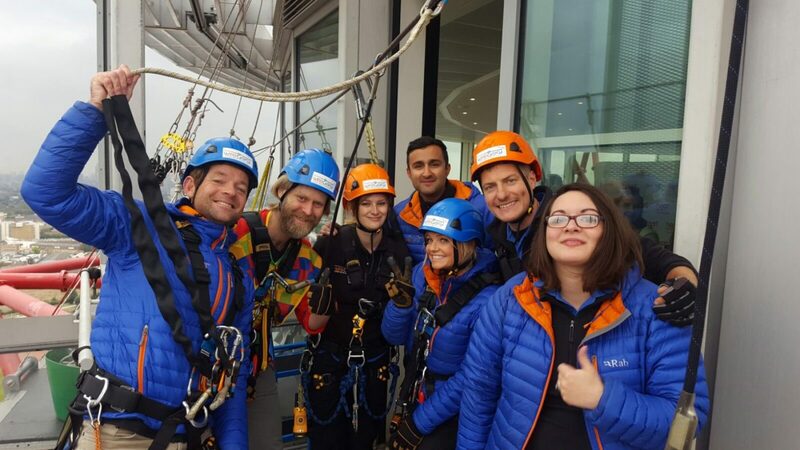 "Very successful day and cannot thank all at Wire & Sky enough"
"Thank you for all of your teams help on Saturday, our fundraisers had an amazing experience, their families loved being able to go up the viewing tower to watch, and all have raised vital funds to get us one step closer to a cure for brain tumours – so all in all a very successful day!" 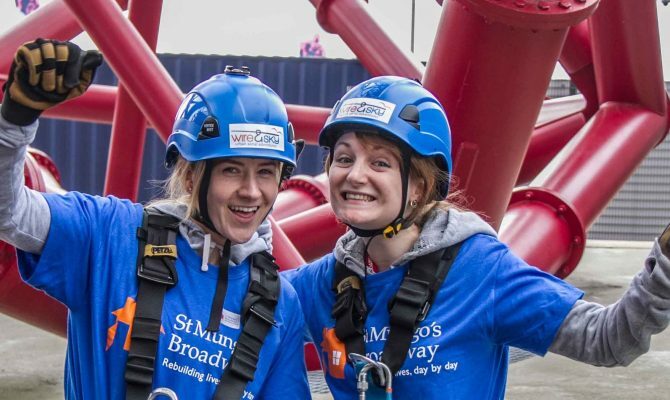 "We just wanted to say a massive thank you for looking after Dreamflight yesterday afternoon. You were absolutely brilliant at looking after us all and making the day run so smoothly. Most people absolutely loved it (a few were a bit scared!) and it is definitely something we would consider again." "We just want to give our heartfelt thanks for making our day run so smoothly last week. Everyone had a fantastic day, with all but one making it down and over £17,000 raised for those affected by brain injury. Your team were amazing! 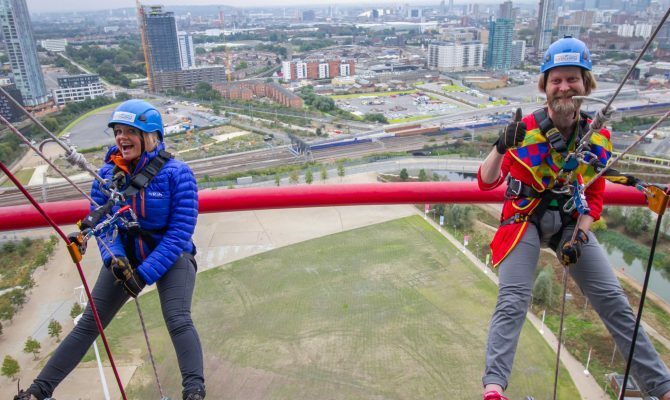 From Archie and Nick, keeping us organised on the ground, to your wonderful instructors who were extremely professional and got us all down safely and calmly, they really put the abseilers at ease. So HUGE THANKS!" "Very successful day, the weather was brilliant! So much so we would like to book for a group of circa 20 participants in next summer!" so that you can just concentrate on supporting your fundraisers. 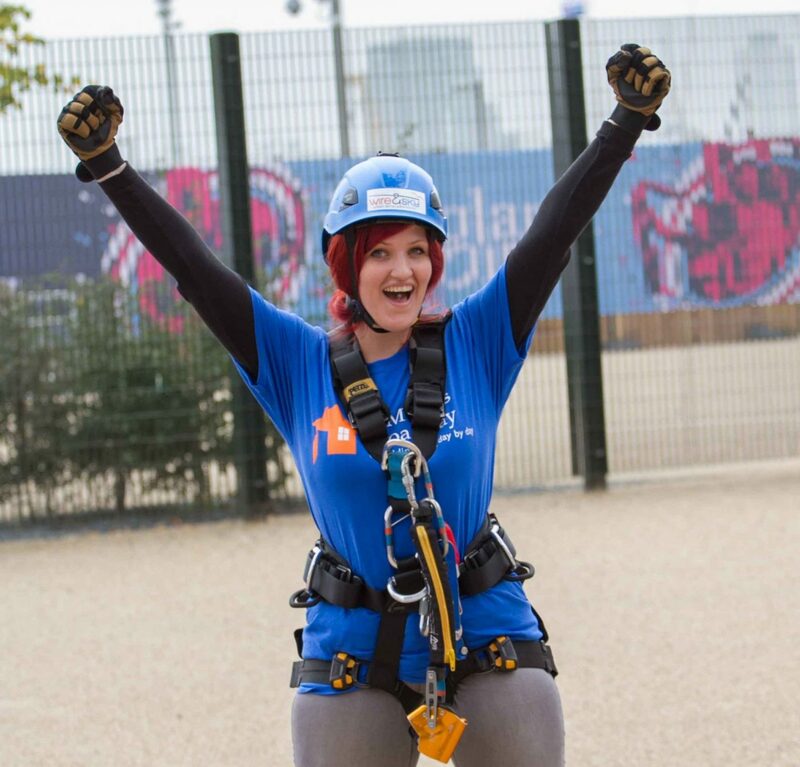 The abseil is a very challenging experience for most people so a great way to raise much needed funds.